The kitchen is so much more than just a place where meals are prepared. For many, it’s the most used space in their home. it’s where they share family dinners, entertain friends, where they pay bills, where their children do their homework…the list goes on. There’s a good reason why it’s considered the heart of the home. The heart of your home should be functional, beautiful and most importantly, it should be what YOU want it to be! 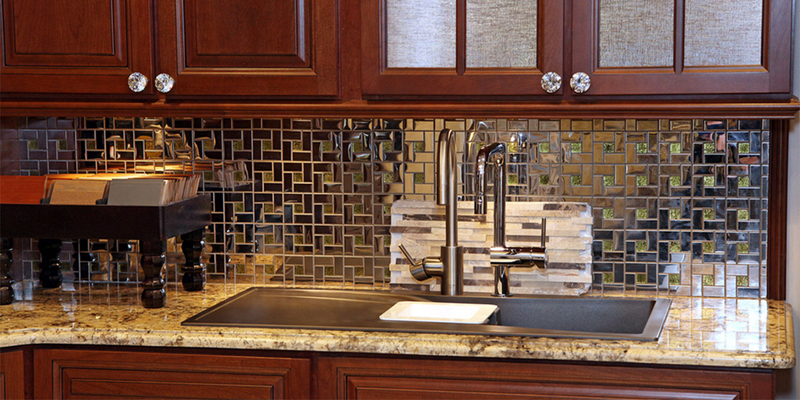 We offer all the tools and products you need for kitchen remodeling, from kitchen cabinetry to accessories, with thousands of selections on display. We only carry quality, American-made kitchen cabinetry. 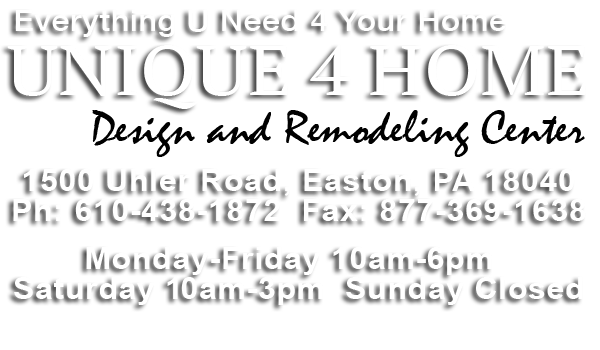 In fact, all our cabinetry is manufactured right here in PA! With varying degrees of customization, it is possible to achieve the function and look you desire with any budget. Not only do all of our lines come with the best-in-the-industry warranties, but our manufacturers take the time to carefully construct your cabinets to the specifications you’ve selected.